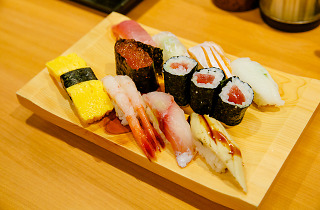 It certainly doesn't look like much, but this spirited little sushi shop under the tracks at Gotanda Station serves up unbelievably tasty fare at reasonable prices. 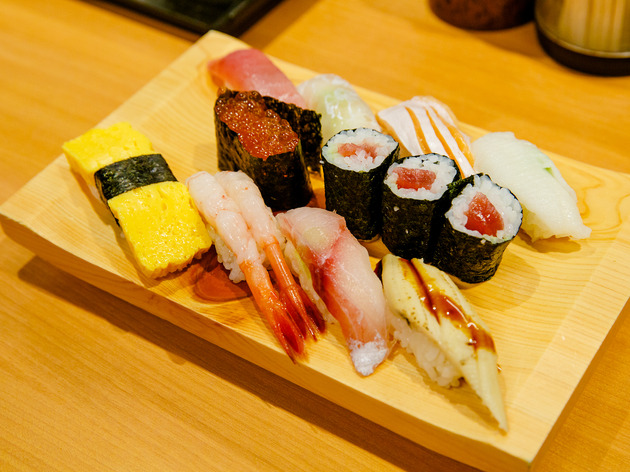 Go for the nine-piece set (¥800) for a quick bite, or dine in style with the special nigiri set (¥1,600), which comes with a maki roll and provides serious value. UPDATE: Tsutsui has closed permanently.